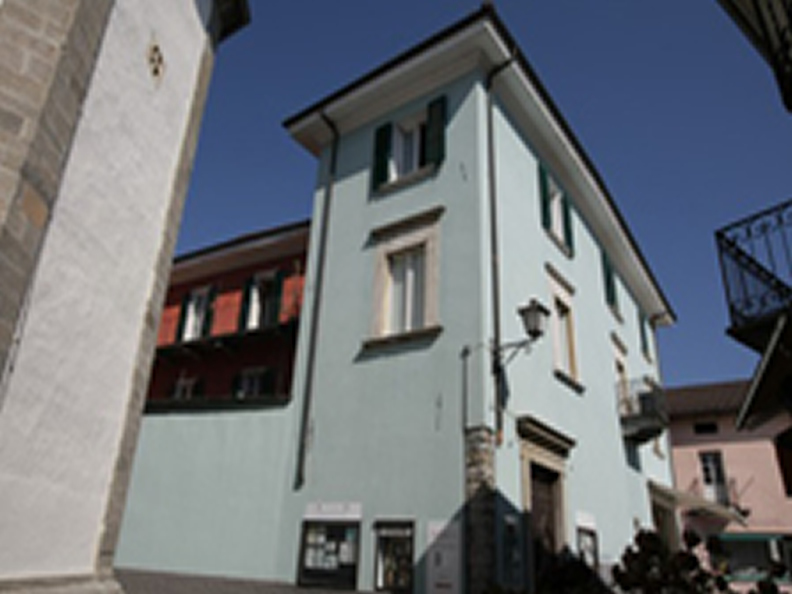 In the old town of Ascona, in a romantic XVI century country house, 50 meters from the lake and the Piazza, we have 3 newly renovated double rooms, cable TV, shower and WC on the same floor, big continental breakfast (Ticino specialities), served on the open balcony. Exclusive family atmosphere. 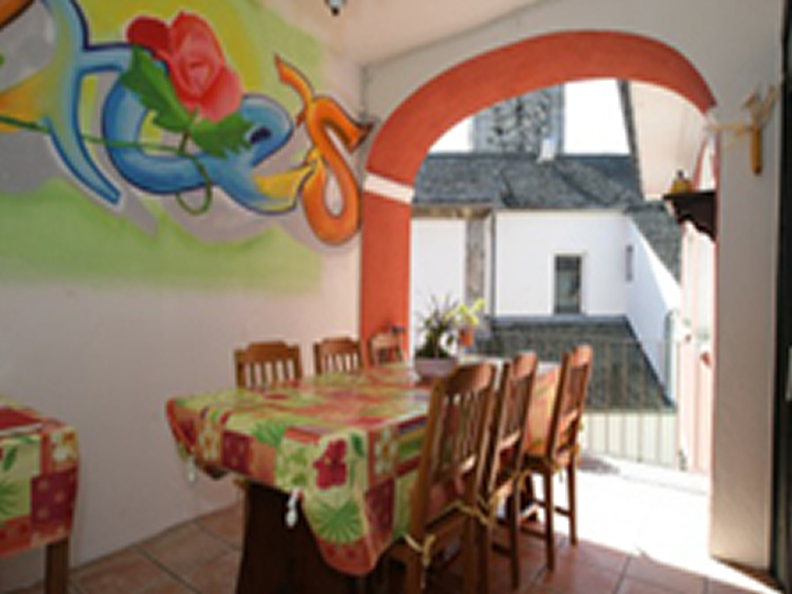 In winter, open on request for minimum 5 day stays.